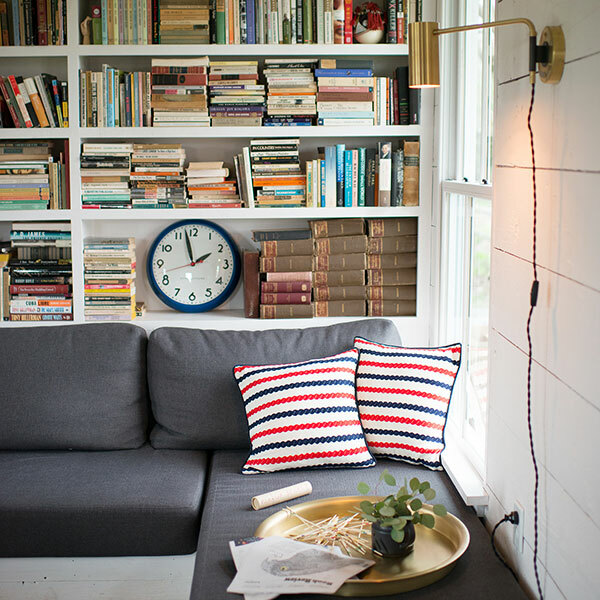 Schoolhouse Electric is one of our favorite brands for home decor. Last week, they launched their spring line and it’s awesome. The new pieces are simple but beautifully designed and crafted. This season, they’re really passionate about helping people to slow down and enjoying the pleasure of each day. That theme, #slowdownwithschoolhouse, is totally visible in the photos from their catalog and through all the new items. We’re obsessed! Check out all their new items here. This post is sponsored by Schoolhouse Electric. I love the painting of the bather. It is lovely. Wow. Everything is so delightful! I never knew about Schoolhouse Electric. Thank you so much for sharing!